Homer Wilderness Leaders (HOWL) will be having a soup fundraiser on Saturday, Jan. 19 at 6 pm in the commons before the second show. Come join us for dinner before the films! 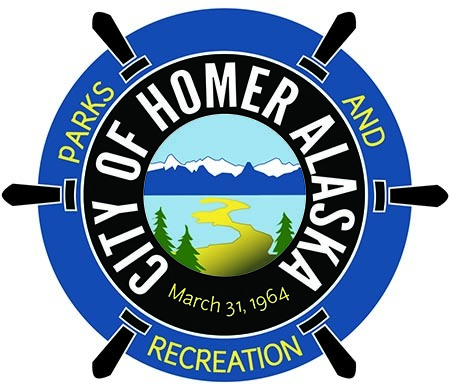 Tickets are available at Homer Bookstore 235-7496 or Homer Recreation Office 235-6090.